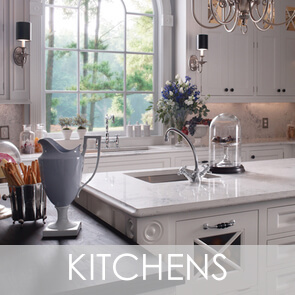 Complete Kitchen Design is a Michigan based company offering superior quality custom cabinetry and interior design. 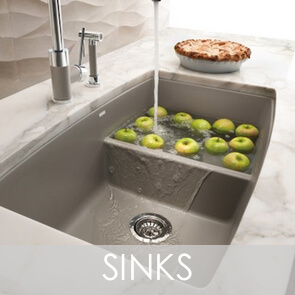 As a full service kitchen design company, we bring a level of expertise that is unmatched by our piers, to assist you in designing luxury kitchens, baths, and custom cabinetry throughout your home. 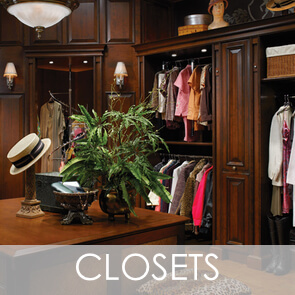 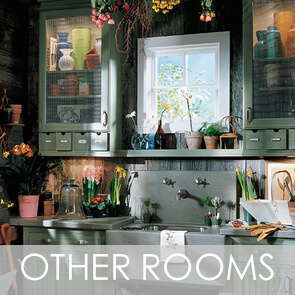 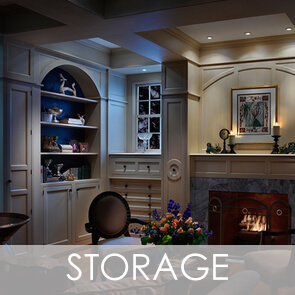 We are dedicated to creating well designed spaces offering the best cabinetry for your budget. 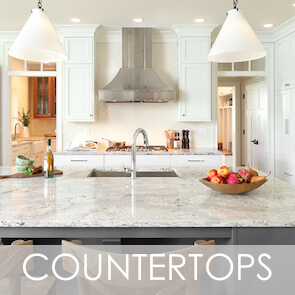 Complete Kitchen Design has been collaborating with homeowners, interior designers, and builders throughout Michigan for more than 30 years. 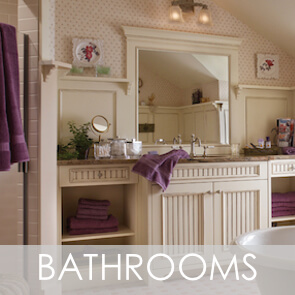 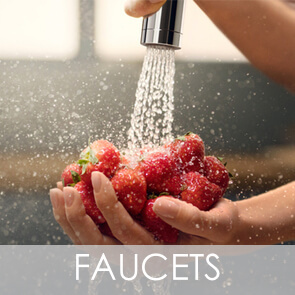 Our Design Team will create a kitchen design that will leave you speechless.